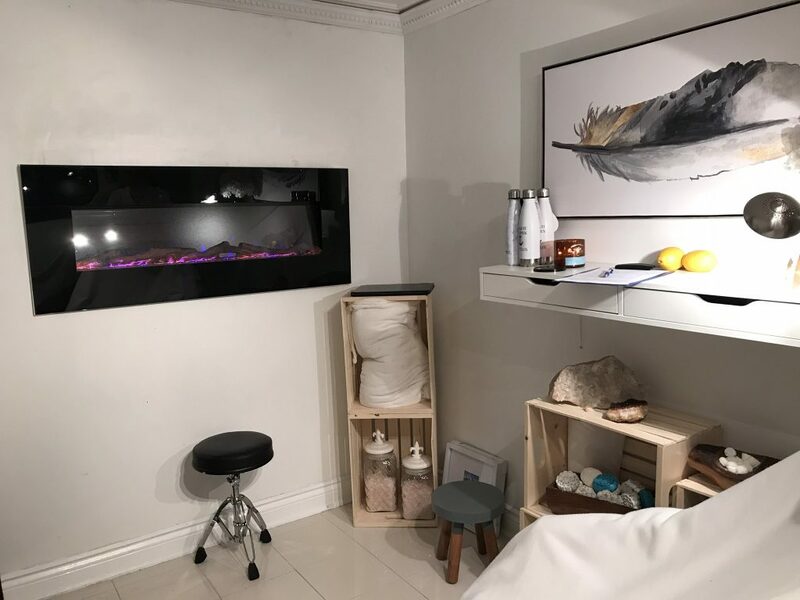 Reflexology 5 is new to the Bloor-Yorkville area, and owner, and certified Reflexology Therapist Susan Allain offered me a treatment that promised to leave me feeling relaxed and invigorated, and possibly more. 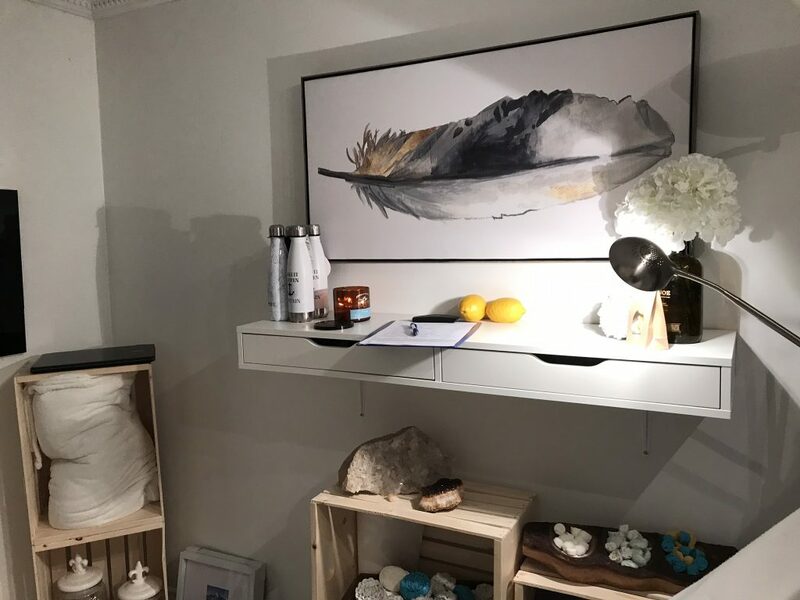 The space is beautifully serene and welcoming, there an instant sense of calm upon entering. I am led to the treatment room, where I relax in a zero-gravity chair. 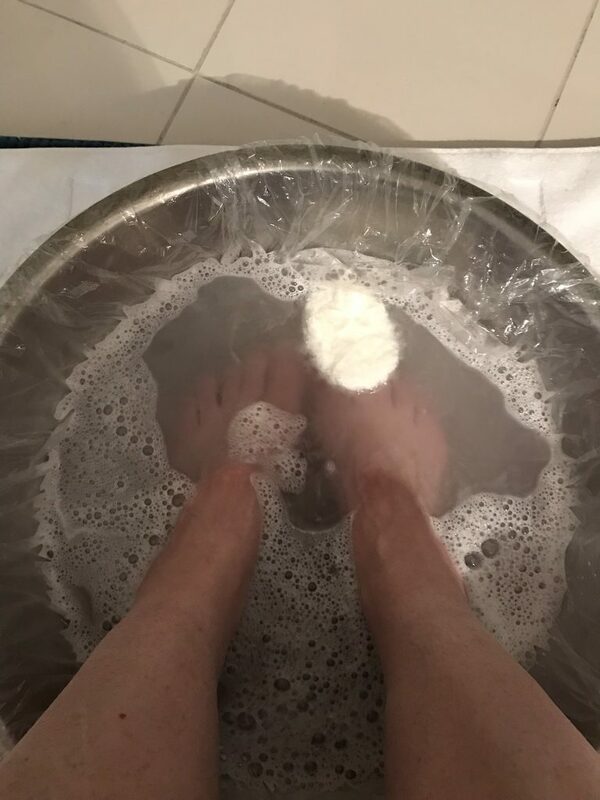 After filling out a brief health history, and removing my shoes and socks, Susan cleanses and refreshes my feet, while assessing and explaining the science behind reflexology. Reflexology is not a non – evasive treatment, based on the premise that there are reflexes in the hands, feet and ears which correspond with every organ, gland and system of the body. Through the application of pressure on these reflexes, reflexology promotes the natural healing function of the body. It can improve circulation, relieve tension and pain, release endorphins and help to facilitate the boosting of the immune system, ultimately relieving stress and increasing productivity. There are thirty-three joints, 107 ligaments, 19 muscles and tendons in the foot, which hold the structure together and allow it to move through a multitude of environments. The 52 bones in your feet make up about one quarter of all the bones in your body. There are more nerve endings per square centimeter, in the foot, than in any other part of the body. Susan shows me a map of the foot (see picture), and explains that many ailments can potentially be relieved by applying pressure to specific areas of the foot. An amazing map of the feet. The treatment isn’t specific on how it will help, and clients have individual responses to reflexology. The reactions that may be felt during the session include; perspiration of hands or feet, sensation of being cold or chilled, feeling lightheaded, coughing/runny nose, laughing/crying, increase in energy, and the most common reaction that I was excited for…the Best Sleep EVER. And sleep during the treatment, I did. I was out like a light within two minutes of the treatment. I woke up to a gentle massage, with an application of hypo-allergenic moisturizing cream, followed by a cleansing mist. 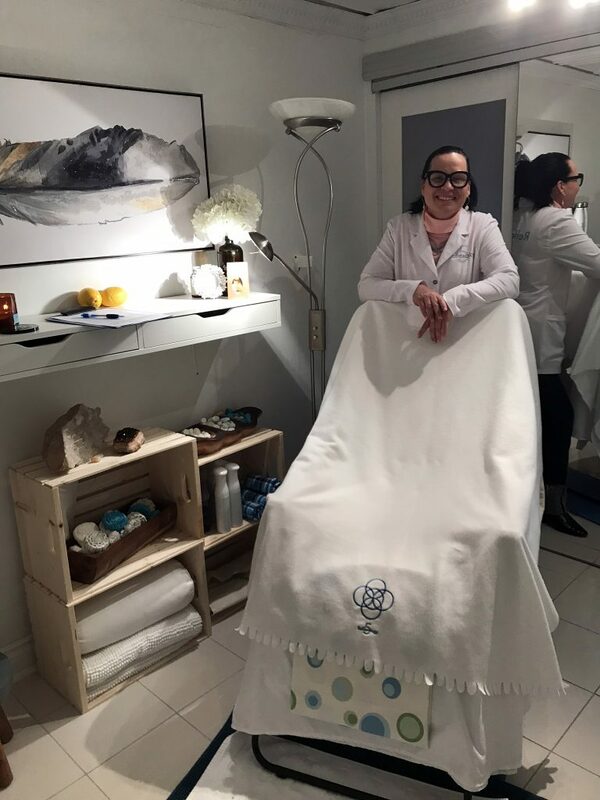 I was refreshed and energized, and Susan noted that taking an Epsom salt bath, and drinking lots of water will help the effects of the treatment. Each treatment is $85.00 and is approximately 45 to 60 minutes in duration. Reflexology 5 also has a special offer of $510.00 for 8 treatments. 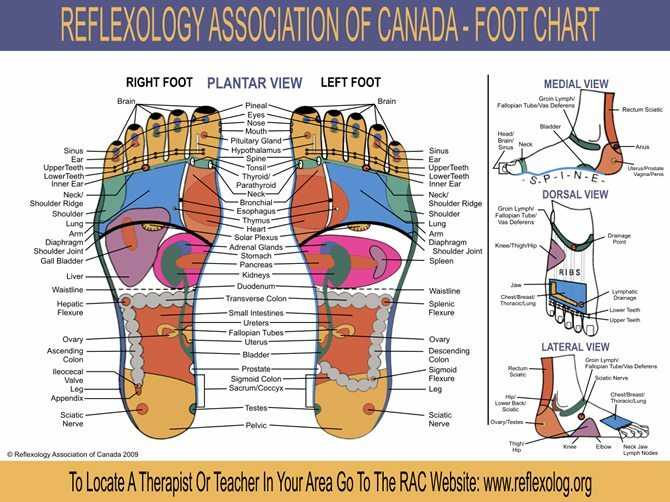 Repair – Reflect – Refresh – Realign – Relax – REFLEXOLOGY 5, give them a try and click here to book your treatment today! A few rocks painted by clients, with words from their experience.